It happened 20 years ago but I still remember my mother sitting on my childhood bed telling me every emotion I felt was valid. It remains one of the best things she could have done for me and I grew up not being ashamed to voice my loneliness or fears. Now another mum has gone one step further and invented characters that bring human emotions to life by personifying feelings. The six WorryWoos characters range from Nola, the monster of loneliness, to Rue, the monster of insecurity. 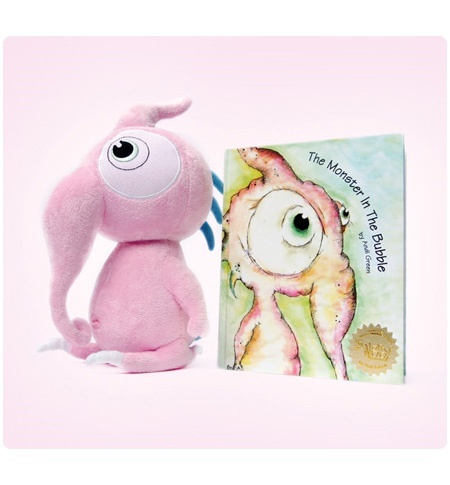 Each has their own hardcover monster story, $US14.99, and plush doll, $US21.50, or you can purchase a set for $US36. Talking to kids about their feelings is one thing but just think how much easier it would be and how much more they’d open up during a play session with these critters. Check out this blurb about Rue the monster of insecurity. “Rue doesn’t realize that his unusual features make him interesting. He thinks that his nose just doesn’t “fit” with his shaggy hair, cheese curl ears and fluffy wings. How silly! What he needs is a little encouragement. Won’t you tell him he is perfect just the way he is?”. Such a great concept! 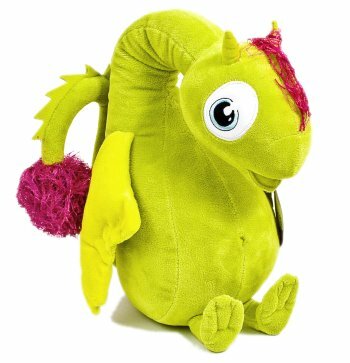 WorryWoos ship internationally so check the website to find your favourite character.